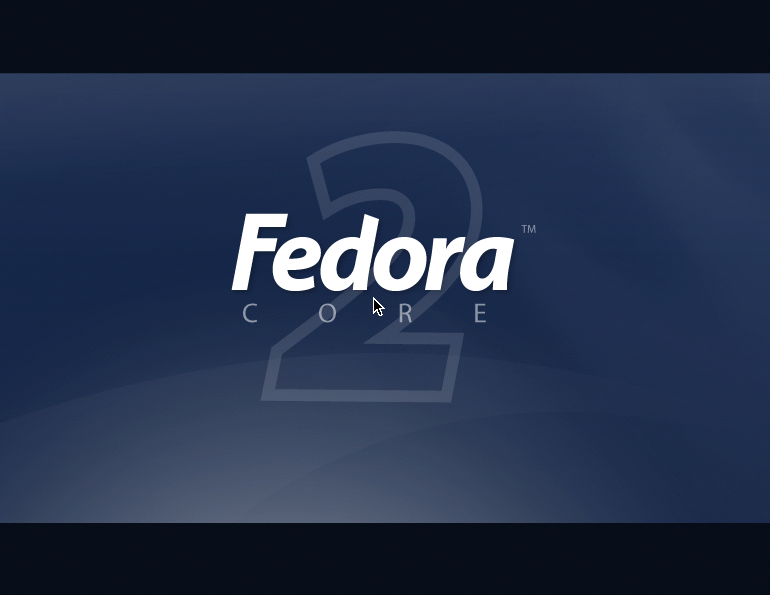 MOVIE: Fedora Core 2 "The Movie" and the secret "Behind the Story"
Here is the sequel to Fedora Core 1 "The Movie", Fedora Core 2 "The Movie" and this time, I'll reveal the secret "Behind the Story"
You will need Flash Player to play this movie. In order to create this flash movie, you need two components. One is called vnc2swf which captures the live motion of a screen through VNC protocol and converts it a Macromedia Flash(TM) movie (.swf) and the other one is called ming which is a C library for generating SWF ("Flash") format movies.